Best Unified Calendar for iPhone. Calendars. 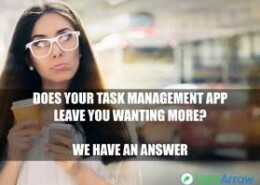 Tasks. Agenda. Start Small and Power Up. My.Agenda™ is the lightest version of LifeTopix and can be fully upgraded to have equivalent features of LifeTopix through in-app purchases. However, don’t be fooled when we say “light.” My.Agenda is full featured right out-of-the-box. You will find powerful calendar views with daily calendars, monthly calendars, weekly calendars and yearly calendars. 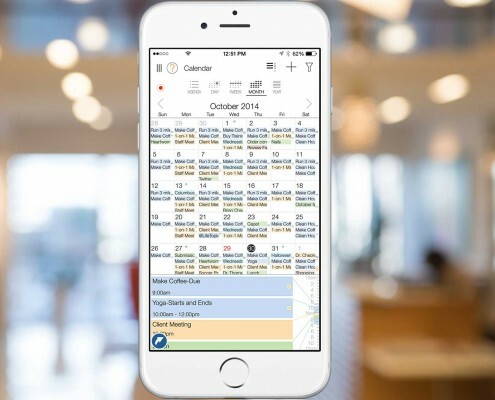 The app works great with the built-in iOS calendar and your Google calendar. 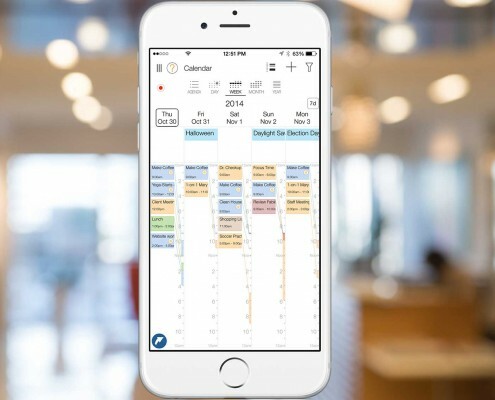 Eliminate app hopping with the daily agenda which shows in a single glance what’s important today, tomorrow and the next 7 days. 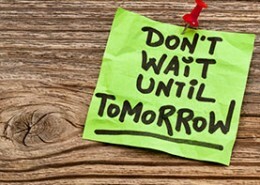 Make a to do list or a checklist and view it in your daily agenda. And use the task manager to keep you on track. 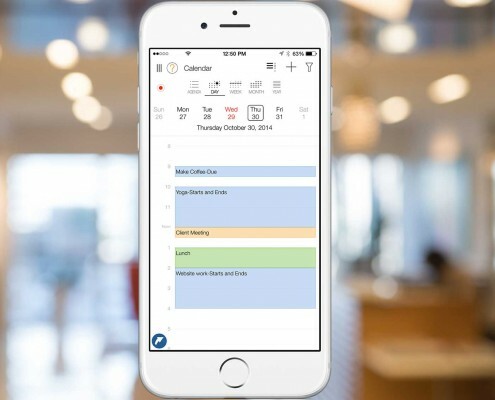 If you want to try LifeTopix at the lowest price point or if you want to customize your productivity app to meet your specific requirements, My.Agenda is the best choice for you. Start simple with the built-in options, choose to add the 12 Life Topics as À la carte purchases or choose one of the My.Agenda popular packages. 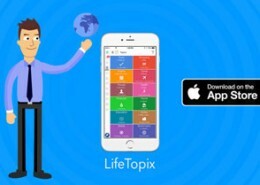 Optionally, purchase the LifeTopix Pack to get all the useful features of LifeTopix in My.Agenda. 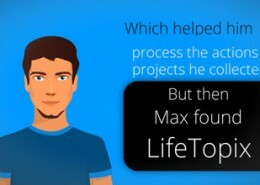 As you purchase topics from the 12 Life Topics, you receive touchpoints, which are out-of-the-box connections that allow relevant information to be shared across the My.Agenda topics. For example, if you purchase the People + Services topic, you can use the people and services data within relevant topics, such as a client notes for a real estate agent’s client in the Notes + Files topic. Buy once and use this universal app on the iPad, iPhone and iPod touch. 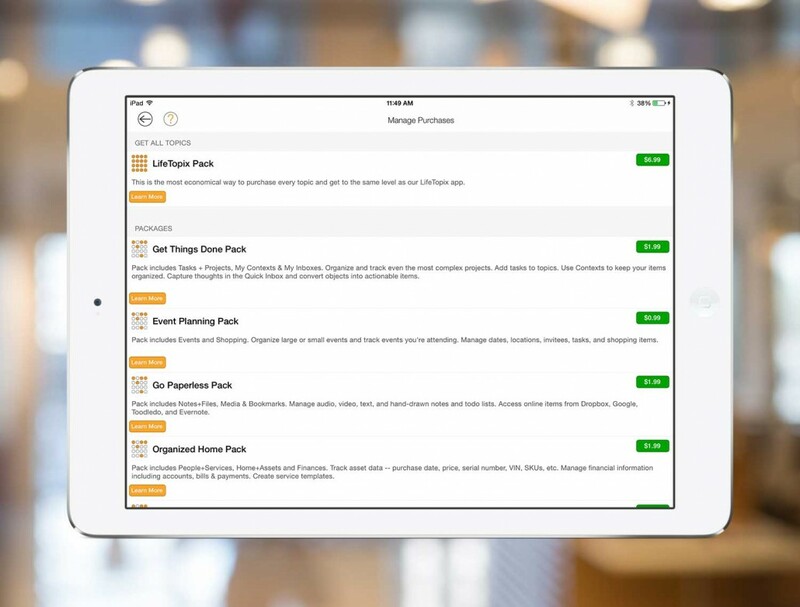 Optionally, use a free Dropbox™ or Box™ account to sync across your iOS devices. 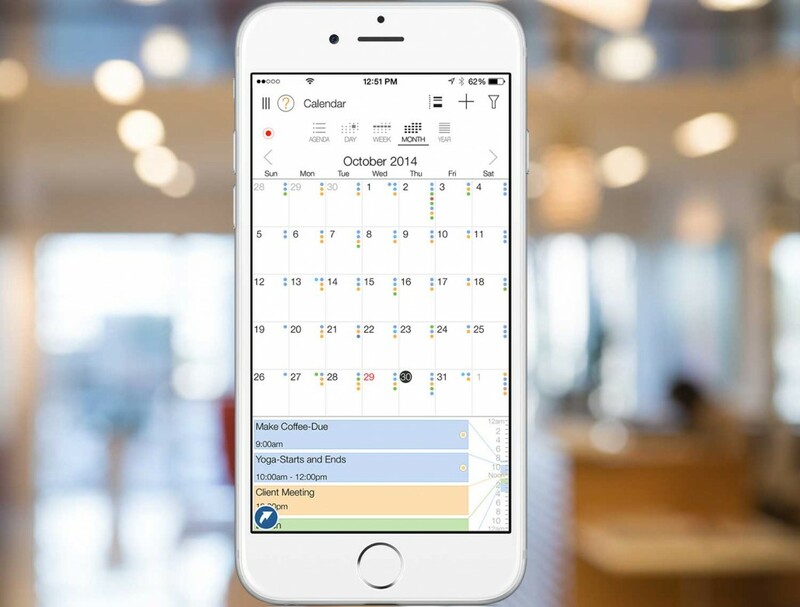 Better visualize your schedule with unified reminders, to-dos and comprehensive calendar views. Stay on task by making flexible and reusable to do lists, tasks and checklists. Take control of your schedule by unifying your life and business calendars. Take charge of reminders and don’t miss a beat. Information is always available in a few simple taps. 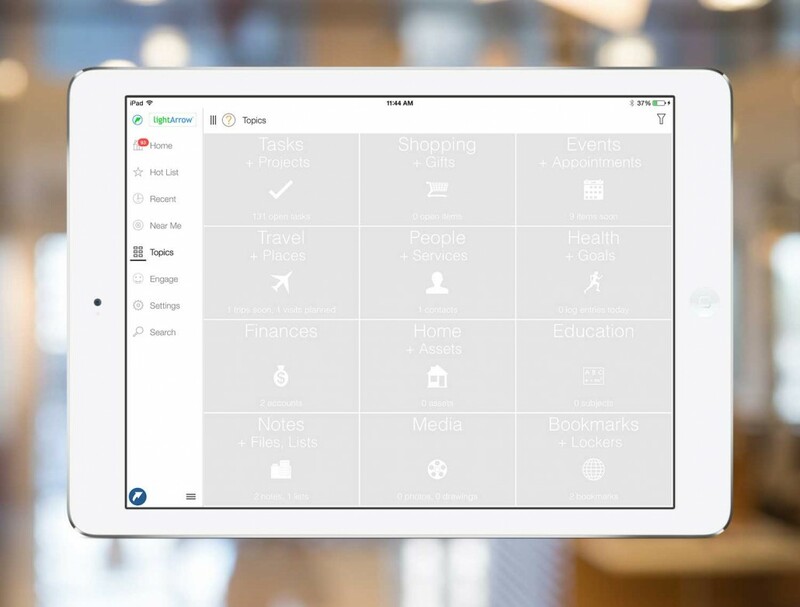 Get more from your all-in-one app. This is the most economical way to make My.Agenda equivalent to the LifeTopix app. Choose Tasks + Projects, Health + Goals, Education, Notes + Files and Lists, Shopping + Gifts, Events + Appointments, Travel + Places, People + Services, Finances, Home + Assets, Media or Bookmarks + Lockers. Organize and track even the most complex projects. 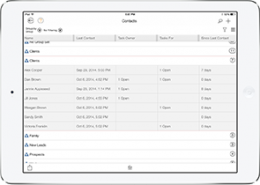 Add tasks to purchased topics that allow tasks, such as Events. 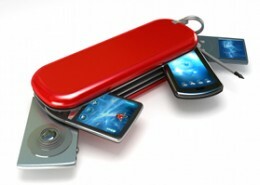 Use Contexts to keep your items organized. 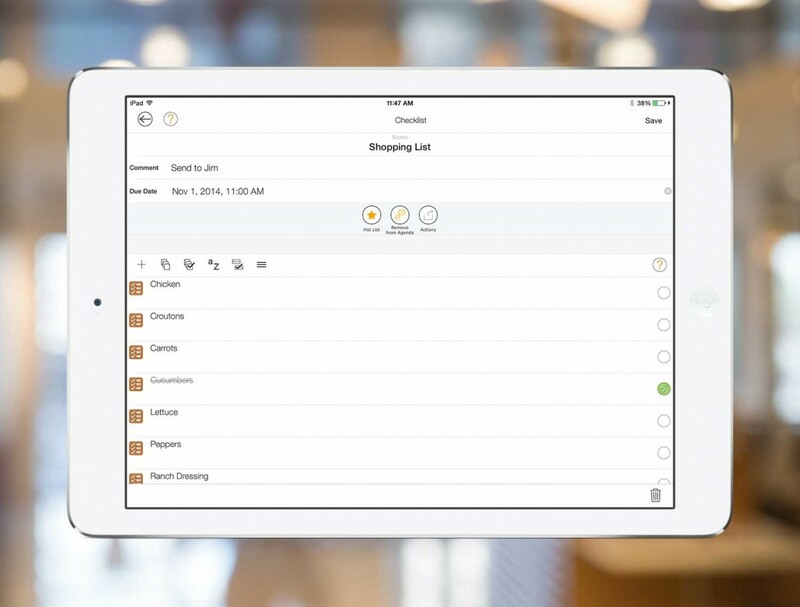 Capture thoughts in the Quick Inbox and convert objects into actionable items. Pack includes the Tasks + Projects topic, My Contexts and My Inboxes. 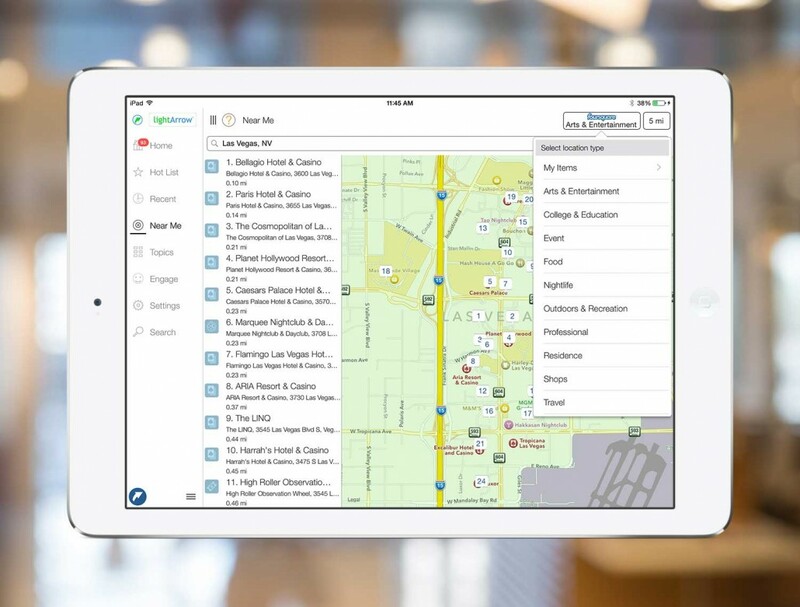 Organize large or small events and track events you’re attending. 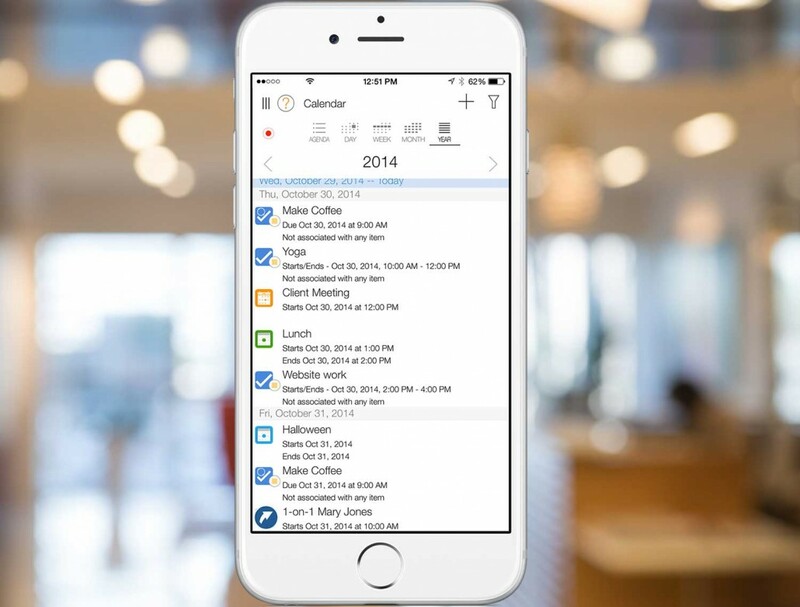 Manage dates, locations, invitees, tasks and shopping items. Pack includes the Events and Shopping topics. Manage audio, video, text, and hand-drawn notes and todo lists. 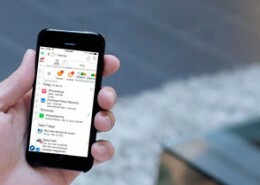 Access online items from Dropbox, Google, Toodledo, Asana and Evernote. Get access to Media topic to associate photos, audio, drawings and video in purchased topics that allow media. Pack includes the Notes + Files, Media and Bookmarks topics. Track asset data — purchase date, price, serial number, VIN, SKUs, etc. Manage financial information including accounts, bill payments and donations. Create service templates. 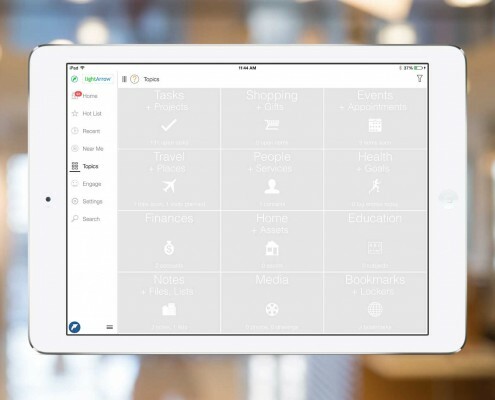 Enables People + Services topic for Home + Assets and other purchased topics. 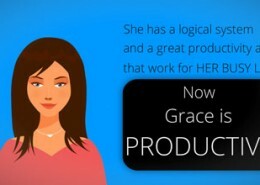 Pack includes the People + Services, Home + Assets and Finances topics. Adds device-to-device Cloud sync via Dropbox, Box, iCloud (tech preview), Google Drive (tech preview), and OneDrive (tech preview). Enables discussion via email and social. Adds export to CSV (tasks, events, trips, visitors, service providers, notes, metrics, shopping lists, etc.) from purchased topics. 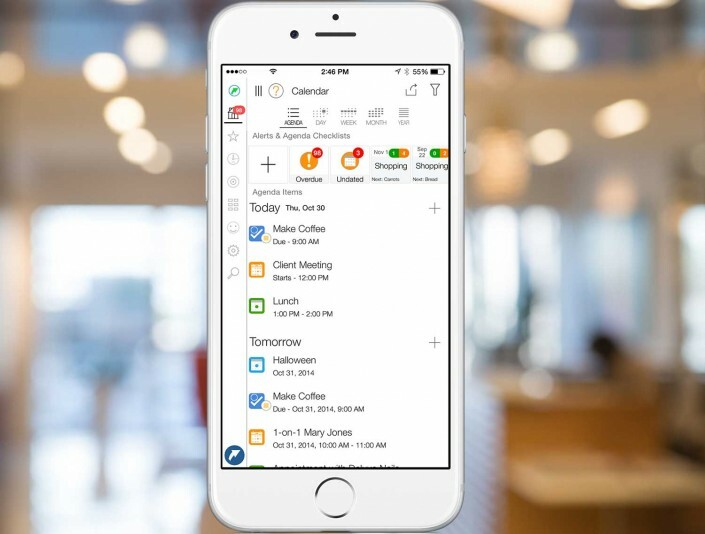 The Pro Inbox Pack adds powerful social media and inbox features to My.Agenda and provides the same features as the Pro.Inbox app. 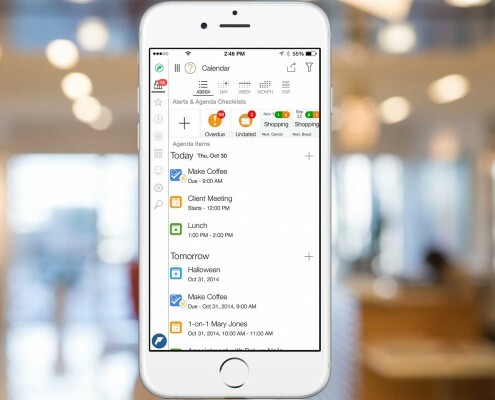 Add Twitter, Facebook, email and web streams to My.Agenda and convert social media posts, email messages and web information to appointments, tasks, notes, products, events, Evernote and Toodledo notes, and more. 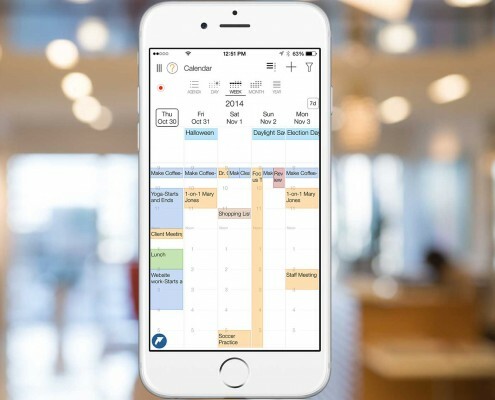 It’s the per­fect addition for knowl­edge work­ers, social media man­agers, blog­gers, GTD® fol­low­ers, sales and mar­ket­ing pros or any­one who wants to stream­line their work­flow for bet­ter productivity. Once you purchase the Pro Inbox pack, you will receive 10 custom inbox rules for creating social, email and web feeds. If you want to manage more inbox rules, extra inbox rule packs are available via in-app purchases. The Pro Contacts Pack adds Customer Relationship Management (CRM) and Contact Management features, and it’s suitable for anyone who wants to better manage customer and personal relationships. Custom fields: Organize your contacts’ information by adding custom fields with information that’s important for you and your business. 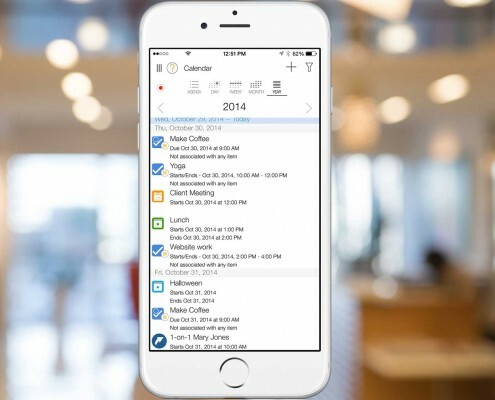 Associations: Associate tasks, appointments, reminders, notes, files, bookmarks and expenses with your clients and contacts, which allows you to better manage follow-ups and information related to that client or contact. Call lists: Create lists of contacts you need to call. Configurable spreadsheet view: A configurable spreadsheet-like view of your contacts. Contact logs: Create an automatic log of people you contact through email, text, social or phone. 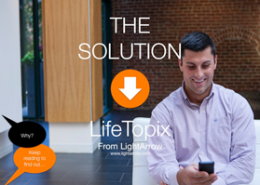 Out-of-the-box, you can manage up to 100 contacts in LifeTopix. If you want to manage more contacts, extra contact packs are available via in-app purchases. 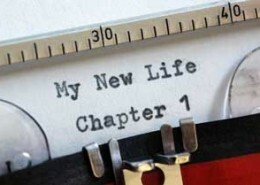 Learn about the 12 Life Topics. 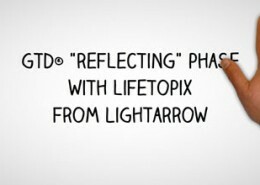 Learn about your LightArrow app. 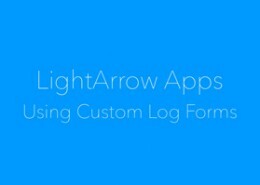 Compare features of LightArrow apps. 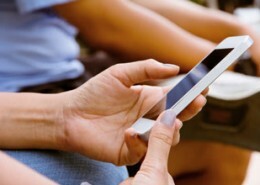 Read reviews about LightArrow apps. 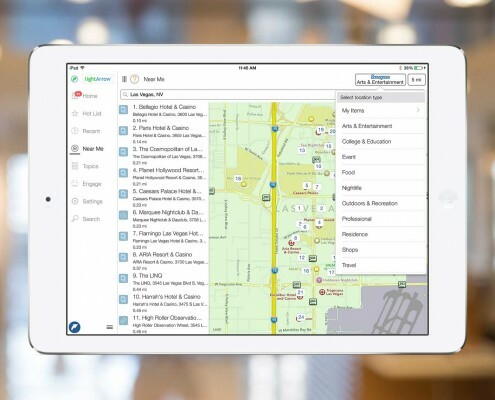 Learn what’s coming next in your LightArrow app. 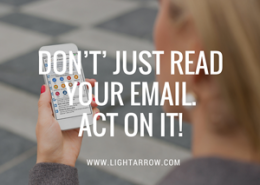 Don’t Just Read Your Email. Act on It! http://lightarrow.com/wpcms/wp-content/uploads/2016/02/DontJustReadEmail300.png 251 300 Marilyn Rogers http://lightarrow.com/mktgimages/lightArrowLogo.png Marilyn Rogers2016-02-13 13:47:252016-06-21 09:53:18Don’t Just Read Your Email. Act on It!